Dr. Dean has studied and written about magnesium for more than 15 years. The latest addition of her book, The Magnesium Miracle, came out in 2014 and in it you can learn about 22 medical areas that magnesium deficiency triggers or causes, all of which have all been scientifically proven. 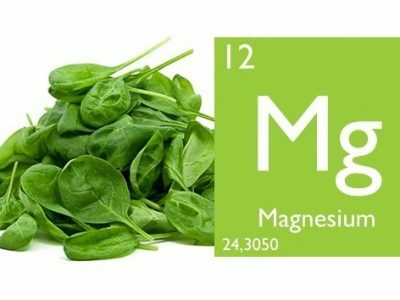 However, most foods grown today are deficient in magnesium and other minerals, so getting enough isn’t simply a matter of eating magnesium-rich foods (although this is important too). 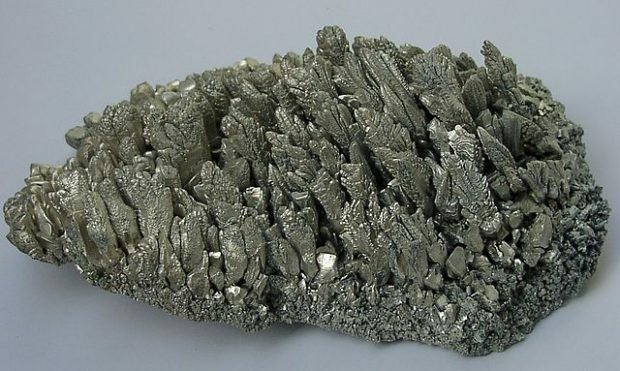 The substance used in any given compound can affect the absorption and bioavailability of the magnesium, and may provide slightly different, or targeted, health benefits. The table that follows summarizes some of the differences between the various forms. Magnesium threonate and citrate are some of the best sources, as it seems to penetrate cell membranes, including your mitochondria, which results in higher energy levels. Additionally, it also penetrates your blood-brain barrier and seems to do wonders to treat and prevent dementia and improve memory. 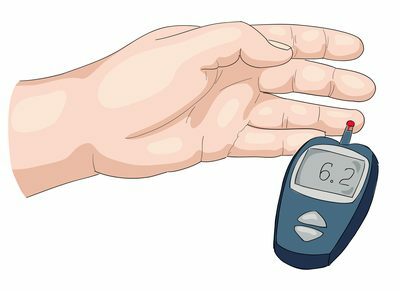 If you take a supplement, you can use the “bowel test” to determine if you’re taking too much magnesium.